Iran is as safe as the UK when it comes to security, according to a new interactive map showing the risk level around the world. The majority of European countries are deemed low risk, including the UK; as are Iran, Jordan, Oman, Qatar, the UAE, Kuwait, Georgia, Azerbaijan, Armenia and Uzbekistan in the Middle East. Residents of Rostaq, a rural district in Iran’s southern Fars province, have discovered an ancient qanat, which is estimated to date from some 2,000 years ago. At the end of a two-week tour of Iran in April, our guide, Hamid Hassanpour, asked us, “What’s the best thing about Iran?”. “You!” we replied. Hamid loves his country: the history, architecture, gardens, people, food. He imparted his knowledge with enthusiasm, and fielded our constant and sometimes difficult questions with humour and patience. Terrifying traffic was calmly negotiated and when I took a tumble in Shiraz he quietly took control, ensuring I was well cared for in A&E. He also conjured up wonderful picnics from the boot of his spotless Renault Megane. He is the best guide you could wish for. A team of Iranian and Italian archaeologists and restorers have commenced a new round of conservation project on Pasargadae, a UNESCO World Heritage Site in southern Iran. 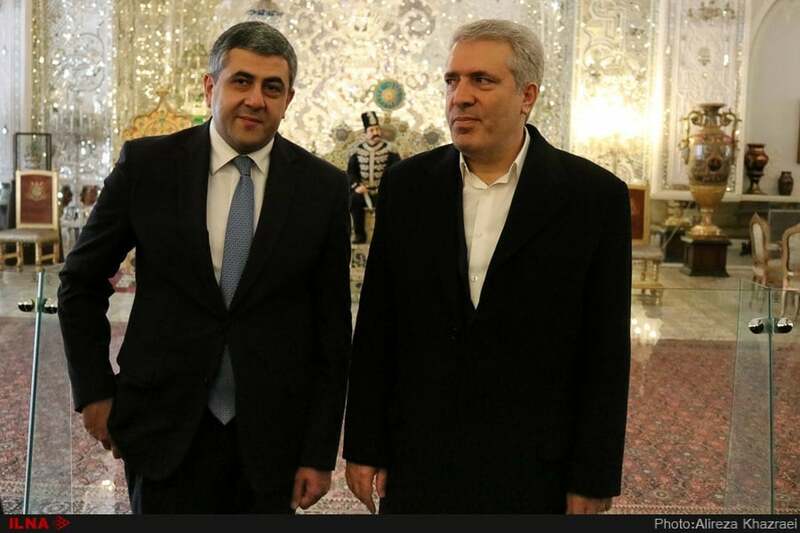 Secretary General of the World Tourism Organization Zurab Pololikashvili, who is in Iran to attend a summit, says his visit to the country is aimed at putting the global body’s weight behind Iran’s tourism industry amid the US sanctions. While it’s true that Iran presides over well-documented human rights abuses, these abuses are often exaggerated to the point of creating a tyrannical mythos that’s completely detached from reality. A book entitled “Iran Travel Guide”, which details hundreds of destinations in Iran, has recently been published in Tehran. 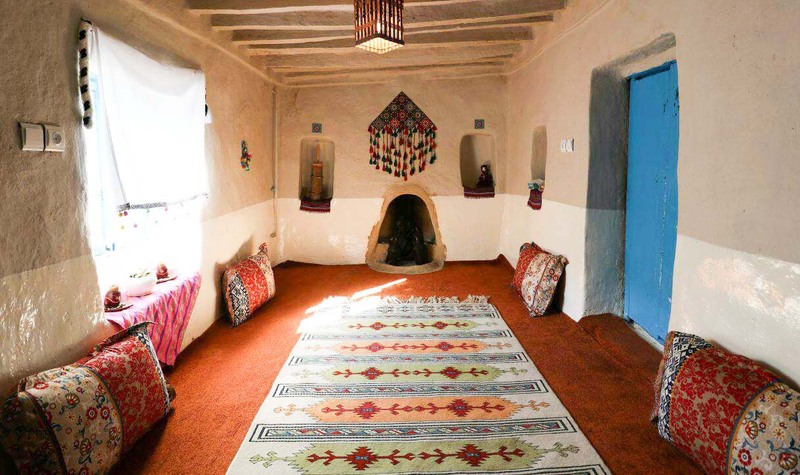 Raheleh Ahmadi is an Iranian woman who has given up living in the city and departed for a remote village to turn it into an ecotourism destination, providing inspiration for the local women. The tradition of fal-e Hafez has been practised in Iran and elsewhere in the Persian-speaking world, such as Afghanistan for centuries. 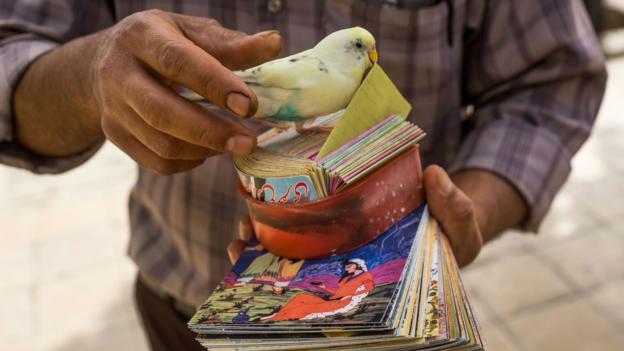 Although the cost of visiting Iran as a tourist has halved in the past six months, the number of Americans and Europeans visiting the country has dropped by 42 percent, according to Chief Executive of the Iranian Tour Operators Association Ebrahim Farajpour. 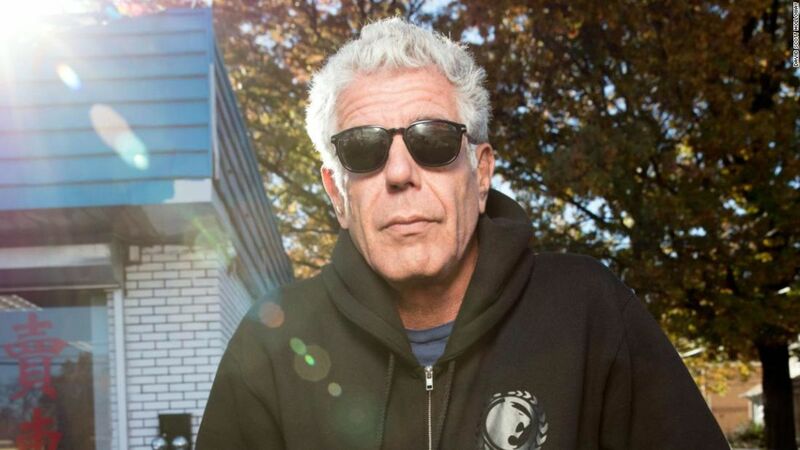 When Bourdain arrived in Iran, a country he said “Americans probably have the most contentious relationship with on Earth,” he didn’t seek to solve anything or to wrap it all up nicely in a one-hour episode. Instead, he showed viewers what he saw, tasted and heard. Asking Iranians what their hopes were for their country, Bourdain let the people of Iran lead the dialogue. A delegation of international experts has commenced assessing Hyrcanian Forest (also known as Caspian Forest) for its possible inclusion in the UNESCO World Heritage list, CHTN reported. Yazd will be the first destination for “water tourism”, an initiative focused on visiting qanats and other water sources.